More than just seersucker and pearls. 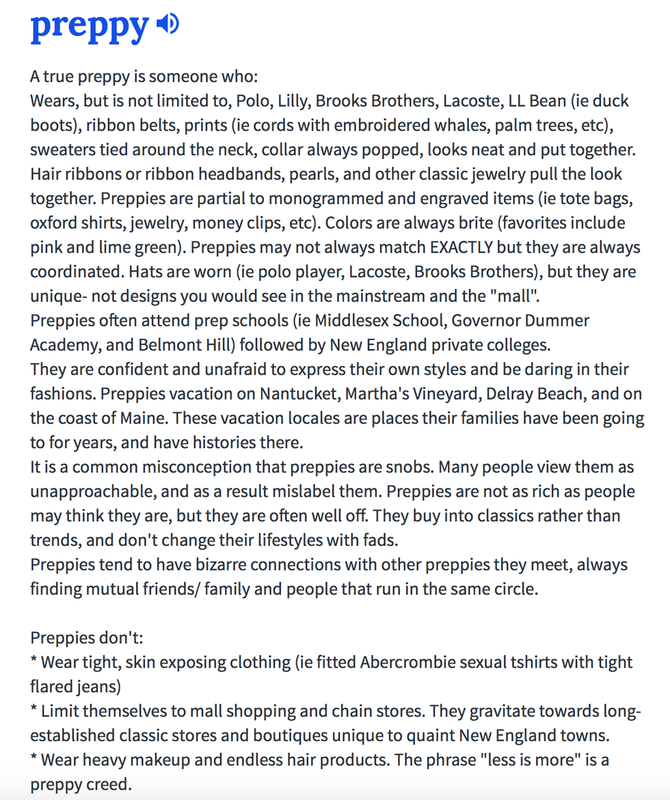 Being labeled as “preppy” for a majority, if not, my entire life has never quite phased me. Rather, it gave me an identification among my peers. Recently, I had an experience where I witnessed the term being thrown around in a derogatory sense. It spurred my contemplative thinking on the subject. What does preppy even mean? Primarily, I went on the website that is a wealth of knowledge for pre-teenagers, Urban Dictionary. If you are not familiar, Urban Dictionary is a website that allows the public to define words, terms, and phrase for what they really mean. This is what I found. While this definition is very objective, it is also very specific. I have been described as preppy for as long as I can remember and just about the only similar attribute I possess is the way I dress. Even more curious on the subject, I turned to Google for the dictionary definition. 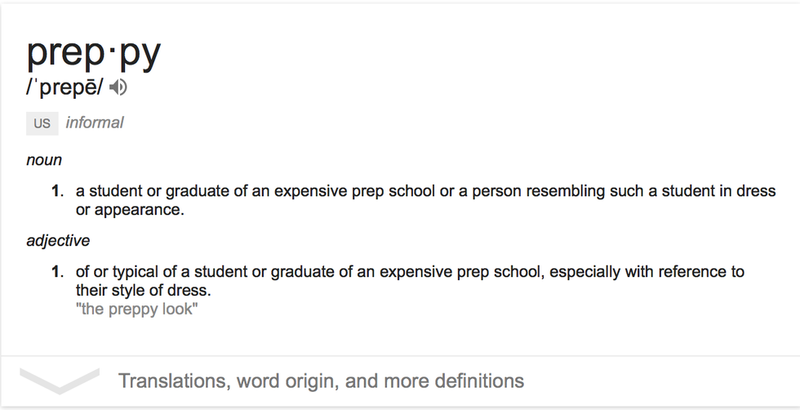 Although the term “preppy” derives from a prep student, it was surprising to only see a relation to appearance. I believe that preppy stretches far beyond the bounds of appearance. Preppy is a manner in which people choose to hold themselves. Its being bright and charming, and having clothes to match. Being preppy is knowing proper etiquette and always looking for the best in people. 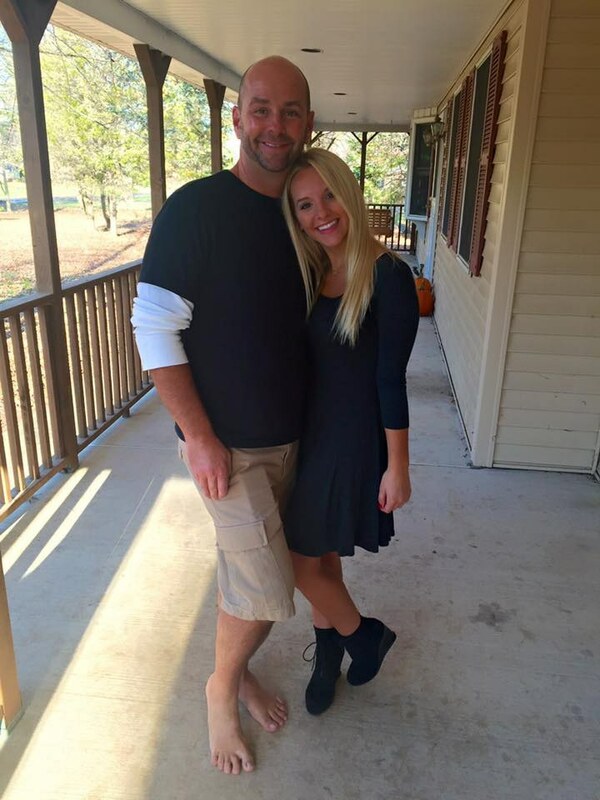 Being preppy isn’t all about what you are wearing.